Rosemary Garrison will lead extended and weekend Vinyasa Flow yoga retreats in 2019 in California, as well as at a number of international retreat locations. 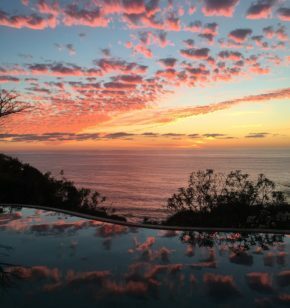 Whether it is a weekend yoga retreat or a week-long Mexico yoga retreat, immersing oneself solely in the practice and the support of a community while being held by the delicious beauty of a retreat environment is an opportunity to untether the mind, clean out the body, and liberate the heart. Many students walk away from the retreat experience feeling genuinely changed… and return to their day to day lives with a profound sense of renewal and joy. Yoga practice twice daily, sunrise meditation and pranayama… all amidst the warmth and exquisite beauty of coastal Mexico. We will indulge in three delicious meals per day, play time by the infinity pool and on the beach, adventures in the magical town of Sayulita… as well as deep rest and renewal. 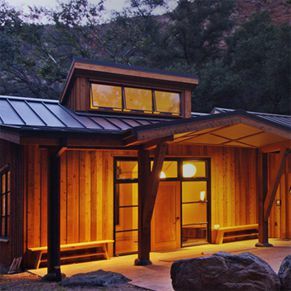 Led by Rosemary Garrison and Soto Zen Priest Jiryu Mark Rutschman-Byler, the Tassajara retreat in Big Sur blends the practices of Vinyasa Yoga and Zen Meditation. Nestled in the Big Sur wilderness along natural hot springs and a beautiful creek, this retreat offers a rare opportunity for deep practice and contemplation. After a magical eight years retreating to Mayacamas Ranch, Rosemary and her students will be expanding! We are deeply saddened by the loss of Mayacamas in the Napa/ Sonoma fires and we pray for their healing and rebuild. 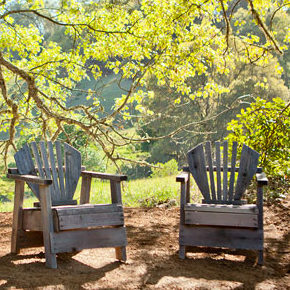 Meanwhile, we are overjoyed to discover Bell Valley Retreat, in the hills above Anderson Valley. Rosemary Garrison and an all star team of Pad instructors will guide the practitioner through a comprehensive, expansive, joyous exploration of the world of Yoga. Join us to deepen your practice, clear your mind, open your heart, lift your resonance...and shine.